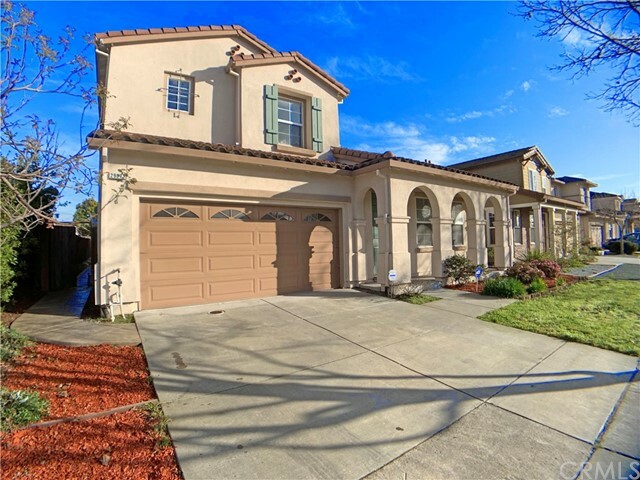 All Hayward homes currently listed for sale in Hayward as of 04/22/2019 are shown below. You can change the search criteria at any time by pressing the 'Change Search' button below. "One time opportunity for you in the Laguna!! Your next property to own in Hayward, built in 1994 near I-92, H-880 easy commute centrally located to Silicon Valley, bridges, Tesla, Apple, Google, Facebook, Youtube,.. a long list of location value of this home you can call it yours!! Great opportunity for a contractor to upgrade and live in or an investor to receive rental income. Currently occupied by renters. Please do not disturb occupants."